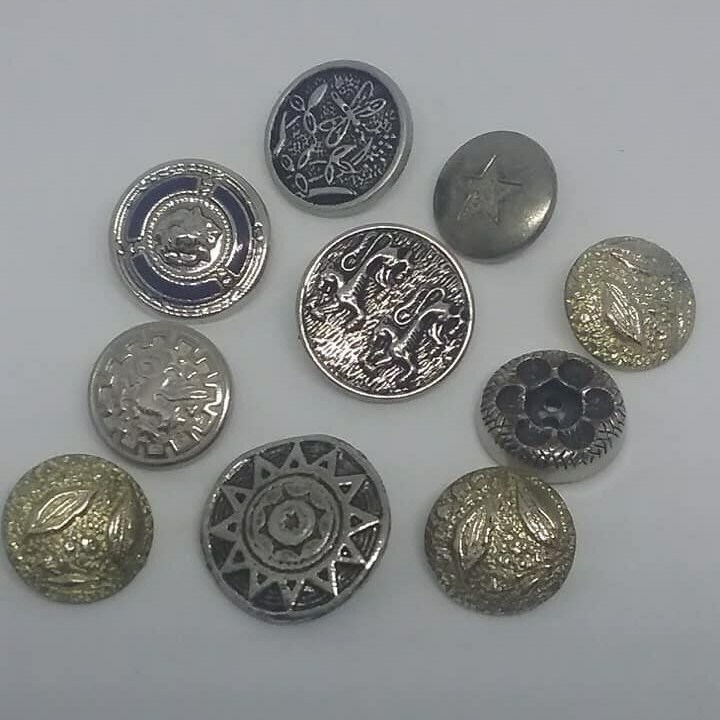 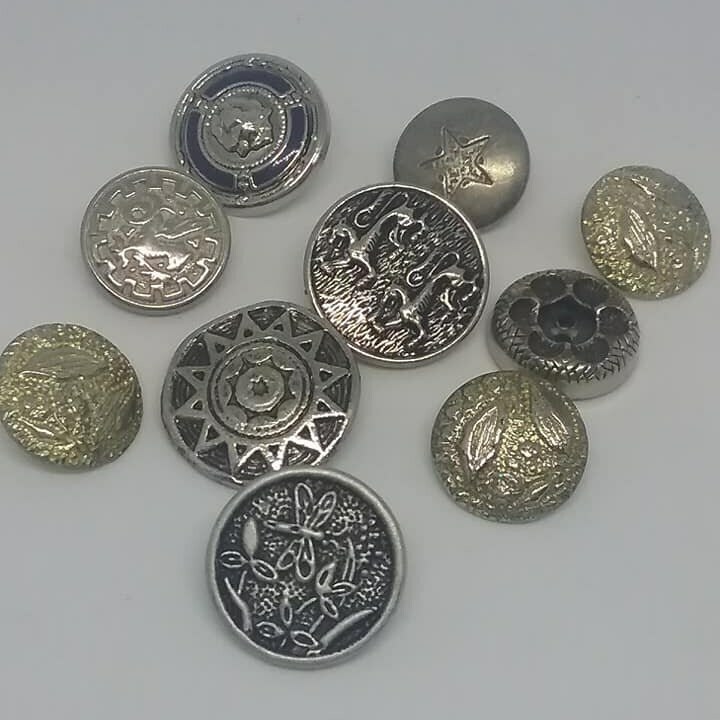 Vintage Mixed Metal Buttons. 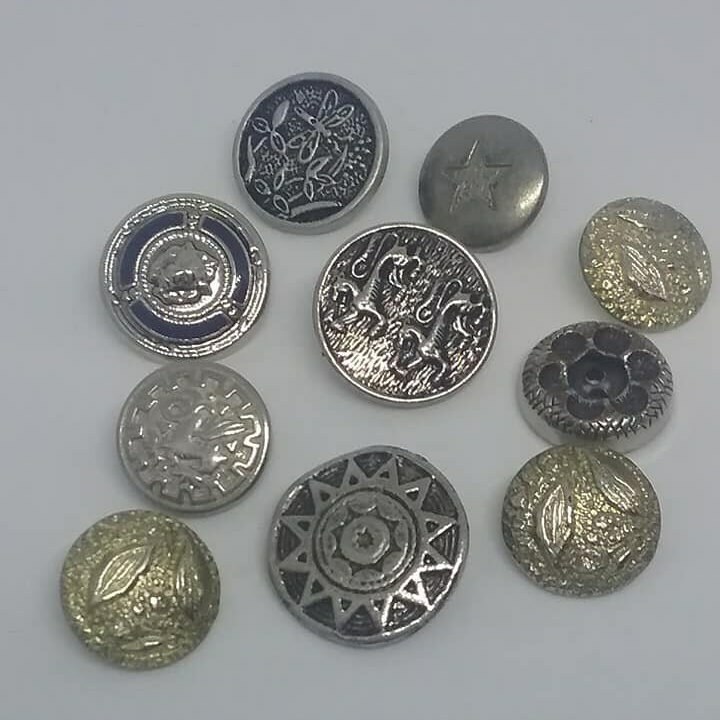 Vintage buttons with mixed metals and designs. 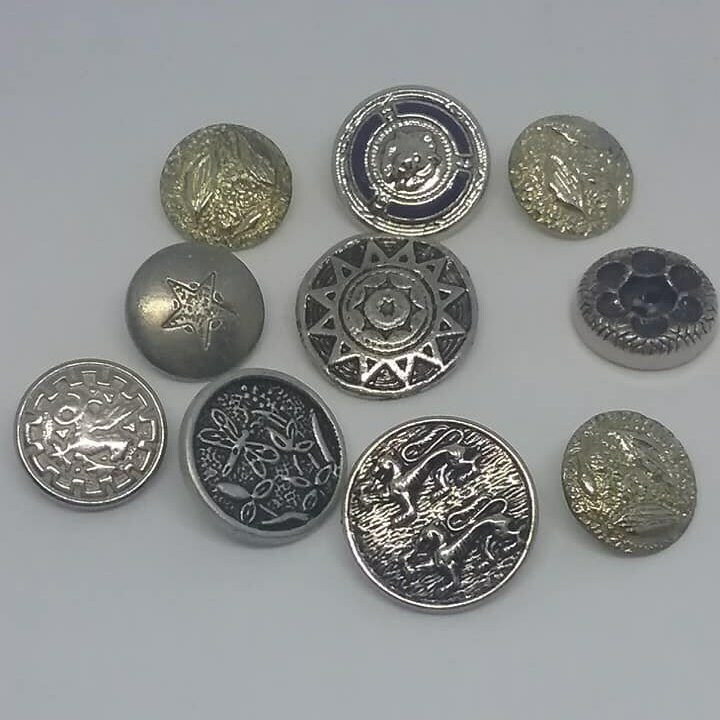 Lovely for crafting, such as Steampunk Medallions. 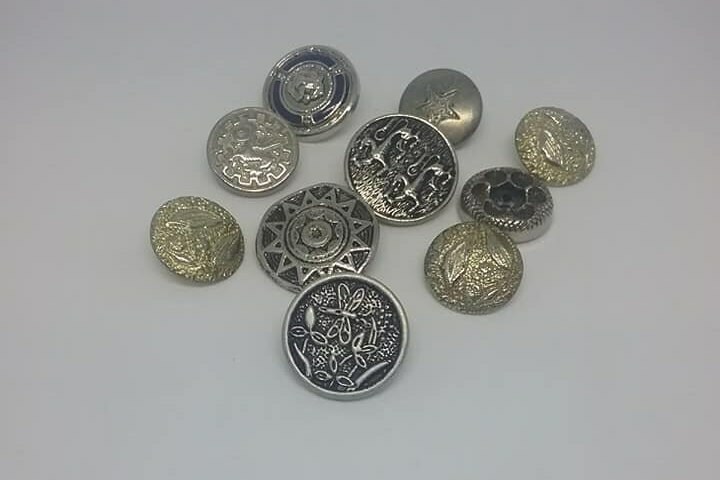 These are beautiful enough to display. 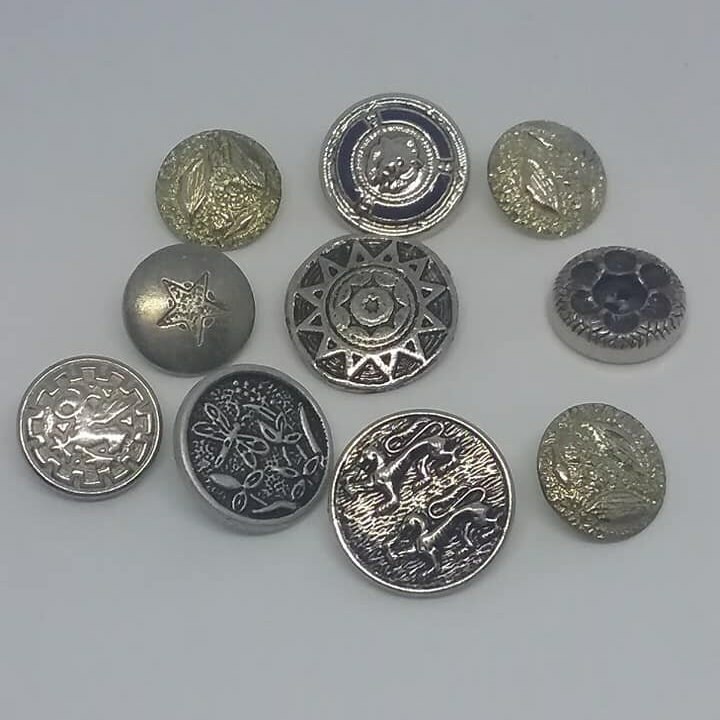 Button collectors would love this lot.